40 2/3 The last piece! 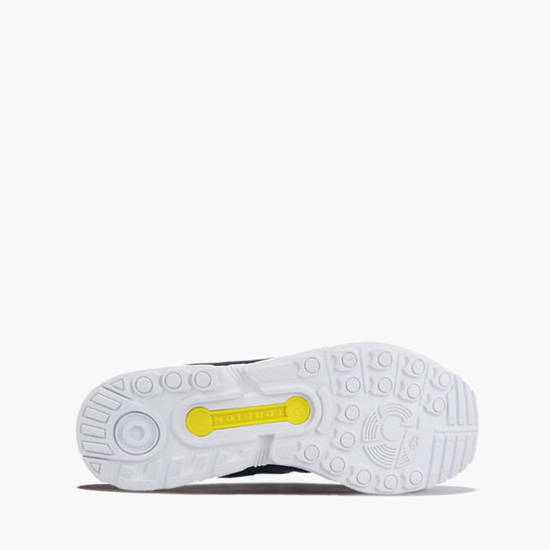 47 1/3 The last piece! 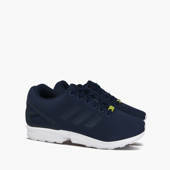 Adidas FLUX are shoes inspired by the iconic ZX 8000 running shoes from the mid 80's. FLUX series are combination of ZX 8000 sole, the elegant fabric uppers with colored laces and molded heel counter. 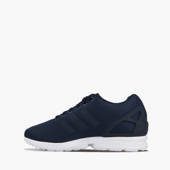 Shoes Adidas M19841 combine incredible simplicity and futuristic appearance. 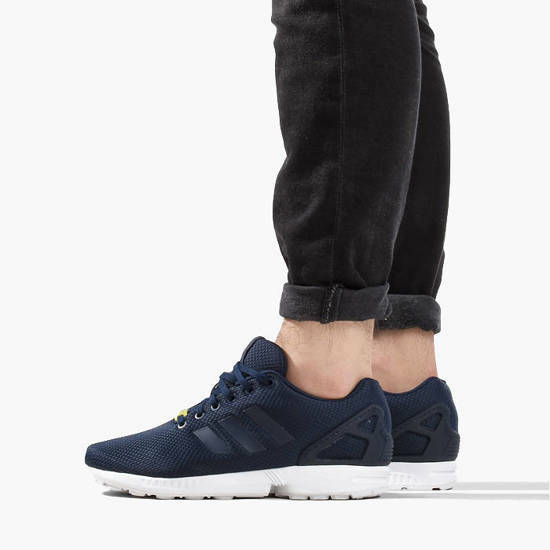 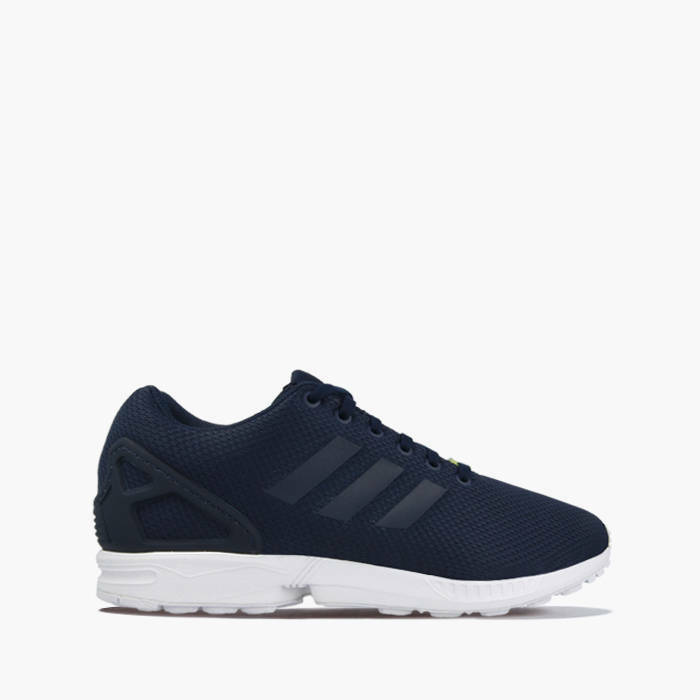 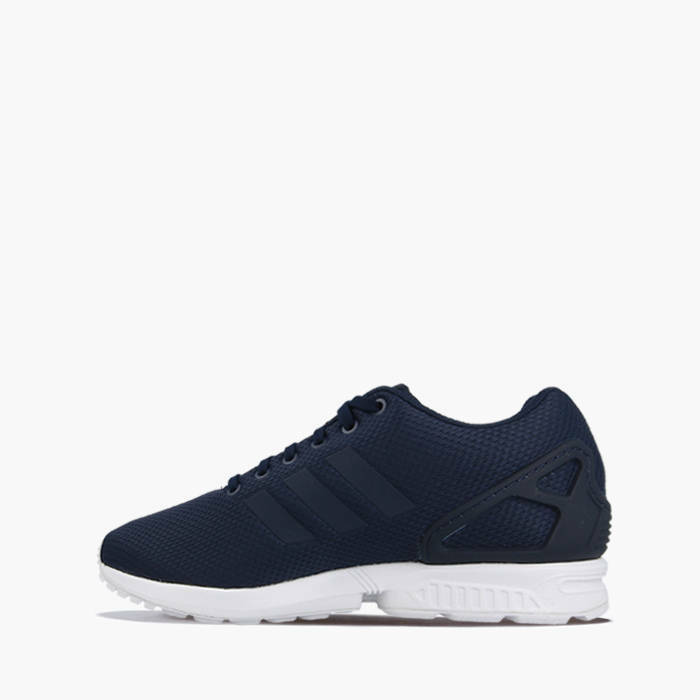 High-end shaft with a distinctive textured rubber toe guard, convenient , textile lining has made Adidas ZX Flux M19841 their place on the shelves of the most demanding footwear fans. 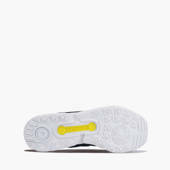 Application of the TORSION® system providing proper metatarsal support which makes them up stable and comfortable to use. 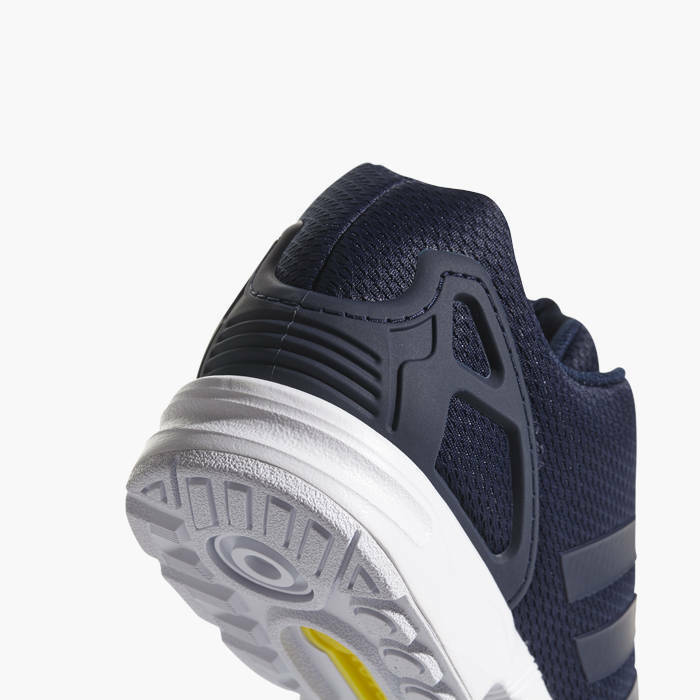 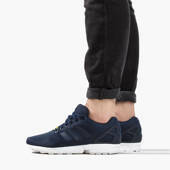 A higher version of the FLUX has been additionally equipped with velcro which perfectly suits to ankle.